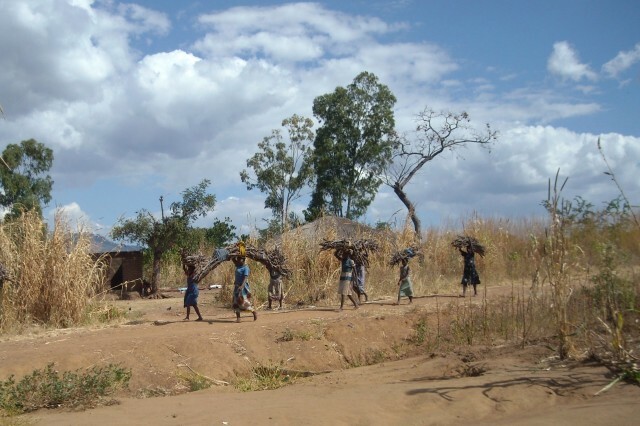 Household economy methods evolved from the need to predict famines and are used both to monitor humanitarian needs and for the design, targeting and evaluation of relief programmes and other policy responses to extreme events. EfD’s co-founder and director of research, John Seaman, led the team in Save the Children UK that developed and piloted the household economy approach (HEA), a method for assessing the vulnerability of rural populations to economic shocks and changes based on their livelihood patterns and market information. The HEA can be used to simulate the impacts of economic and other shocks or changes on access to food and basic non-food needs, helping to identify and monitor the areas and people likely to be most in need of assistance. The HEA has its origins in Amartya Sen’s theory of exchange entitlements and was initially developed as an approach to famine prediction. However, it also has potential applications to the management of national food policy and – in conjunction with Evidence for Development’s individual household method (IHM) – to understanding the potential impacts of climate change on different population groups. While the HEA can predict the differing levels of vulnerability among broad groups of people, the IHM can do this in greater detail – simulating the ways in which particular households are likely to be affected. This can enable far more precise targeting and also provides a strong basis for monitoring, evaluating and increasing the effectiveness of programmes and policies. Contact us to further discuss how our methods can be applied to predicting, monitoring or responding to humanitarian needs, and how we might be able to assist you or your organisation.